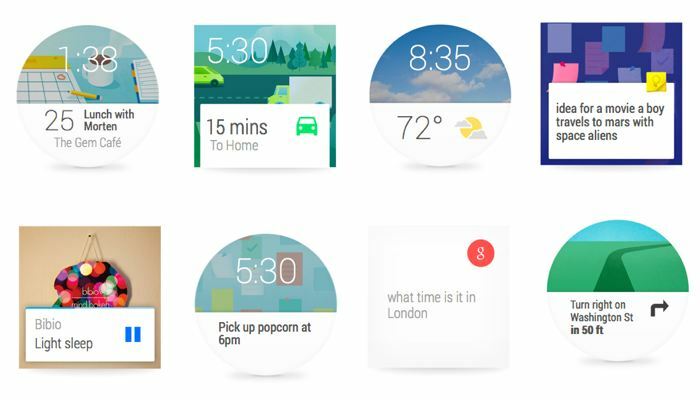 What would you like to see in Android Wear? Android Wear is Google’s solution for wearable devices like the Moto 360, Asus ZenWatch and LG G Watch R and it seems to be a pretty comprehensive system that most users are content with. Still, the platform is fairly new, just as new the wearable market is at the moment. 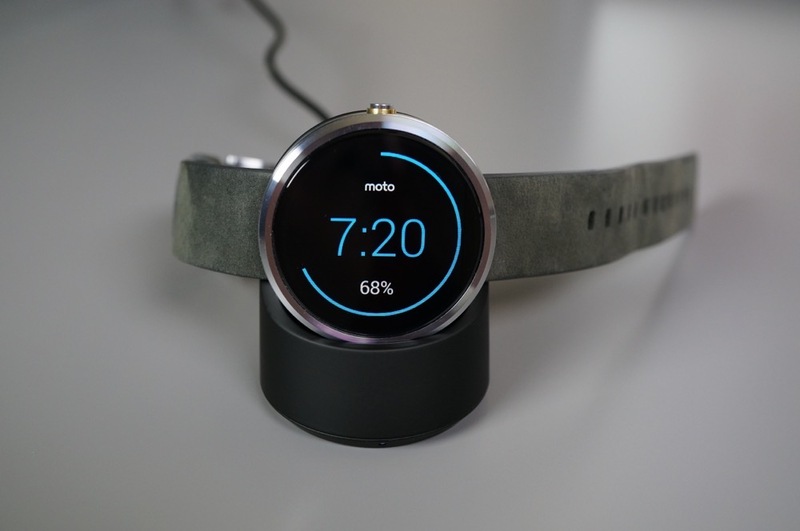 Well, the wearable market isn’t new, but it’s just kicking off into popularity, thanks to devices like the Moto 360. Android Wear is basically a smaller version of Android and it keeps its UI up to date with the mobile operating system, too. so that you can have a comprehensive experience. Even though Android Wear is among the few options smart watch makers can choose from, it still can’t be called the perfect operating system for wearables. That doesn’t mean that it doesn’t work or that it lacks function. It just means that Google can do much more to make the platform practical and lovable. To be honest, there is many criticism about the smart watch in general at the moment, because it only exists as an accessory to the smartphone, letting users skip the step of taking the phone out of their pockets, which in many people’s mind doesn’t warrant the pretty high prices they need to pay for these devices. Nonetheless, Android Wear has a lot of potential and can become a hit if hardware manufacturers can find a cheap and easy way to make stand-alone smart watches. Now the purpose of this article is to showcase issues users have had with Android Wear and how Google could fix these things and make the platform better. One of the often criticized parts of Android Wear devices is their charging options, be it Wireless or with a cable, but Google can’t do much about that. Users also seem to be bothered by the OK Google message displayed on the watch face instead of weather updates or other things. According to various Moto 360 owners, watch faces on Android Wear are slow to update, so that’s one area Google should be focusing on. The downside of constant updates is that it will consume battery life, which doesn’t seem like a fair trade-off for customers. Battery life is an area where both manufacturers and Android Wear can work on, but Android Lollipop and smartphones in general should also take the need for better battery lives on various devices more seriously. The display brightness on Android Wear devices is also to be improved, but that ties into the battery life problem once again. Some users say that keyboards should be supported in Android Wear, which is a good thought, even though you can get some third party keyboards running, but not like they would on a smartphone. In spite of the small display, it seems that 1 in 3 users would like to have some sort of keyboard on their smart watch. With regard to text input, Android Wear should expand the list of languages it supports as well as add in word suggestions in text boxes. Recalling dismissed messages on Whatsapp or regular messaging apps is also a feature that should be simplified in Android Wear. Users now have to take their phones out in order to respond to a message they had dismissed previously with the “can’t talk right now” response, which is counter-productive to the ideal behind a smart watch. 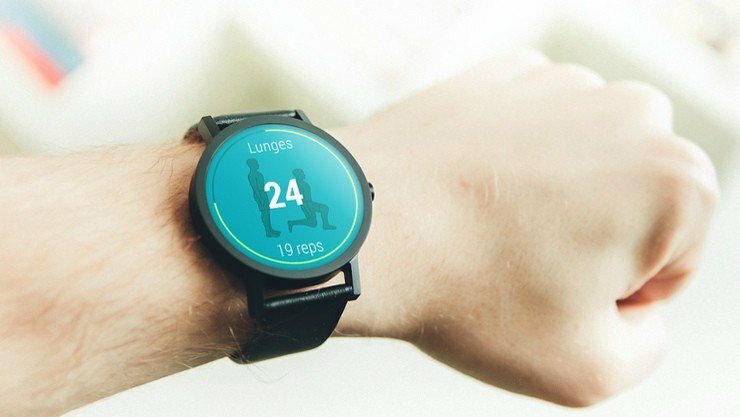 One other issue in Android Wear concerns the fitness application, which keeps on running even though the user has disabled all the features it holds within. Even though the app doesn’t use more than 3 % of the battery life on a daily basis, it still counts if you have a short battery life in the first place. Users also seem bothered by voice commands and voice to text input, saying that Google and Android Wear “just aren’t there yet” with the accuracy and reliability of the feature, so this is one area where Google should focus more attention on in upcoming updates. 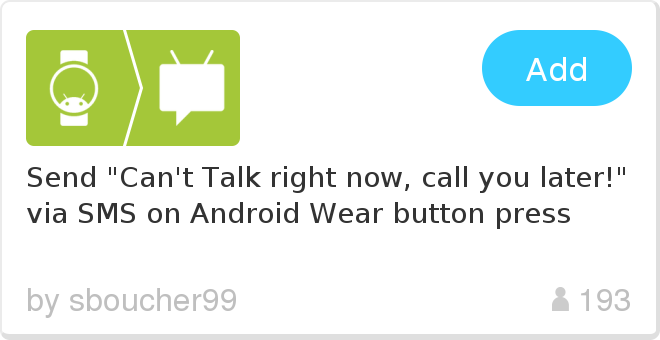 A neat thing Android Wear should consider featuring is vibrating notifications, without having the screen light up every time a notification is received. That would save battery life because the screen doesn’t turn on, instead the watch sending out a vibrating alert. It would also save users of embarrassing situations in case they receive messages that are not meant to be for the public eye. 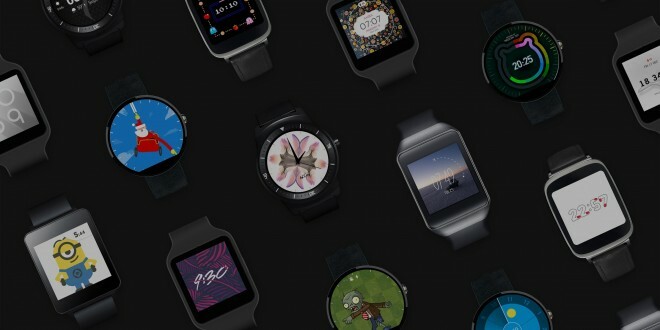 Overall, Android Wear is pretty comprehensive and there are few complaints about it. 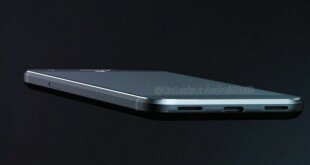 There are more wishlists than there are complaints, which means that Google did a decent job with the software. Alas, there are few out there who appreciate smart watches in general, mostly because of the poor battery lives all of them offer. You can find watches with 3 or 4 days of battery life, but that still isn’t ideal for a device we’re used to not charging at all.